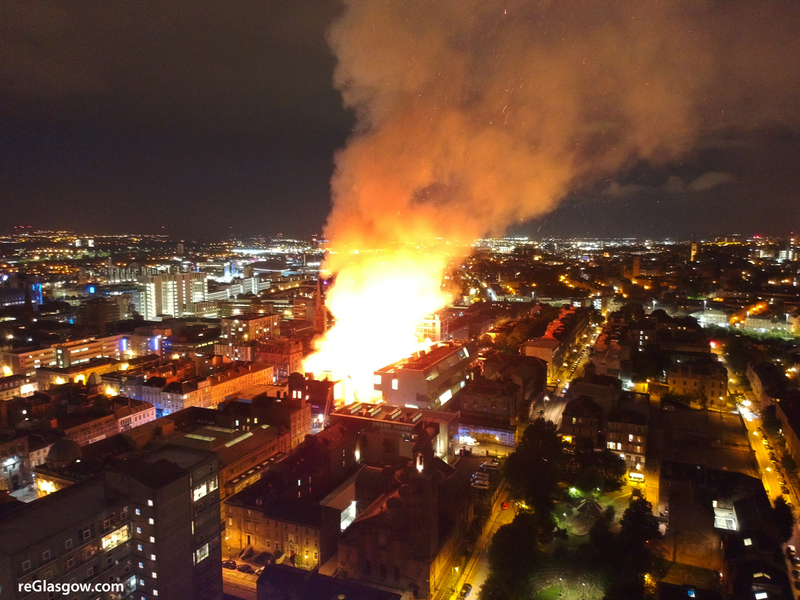 PERMISSION is being sought to knock down the fire-ravaged O2 ABC music venue in Glasgow. 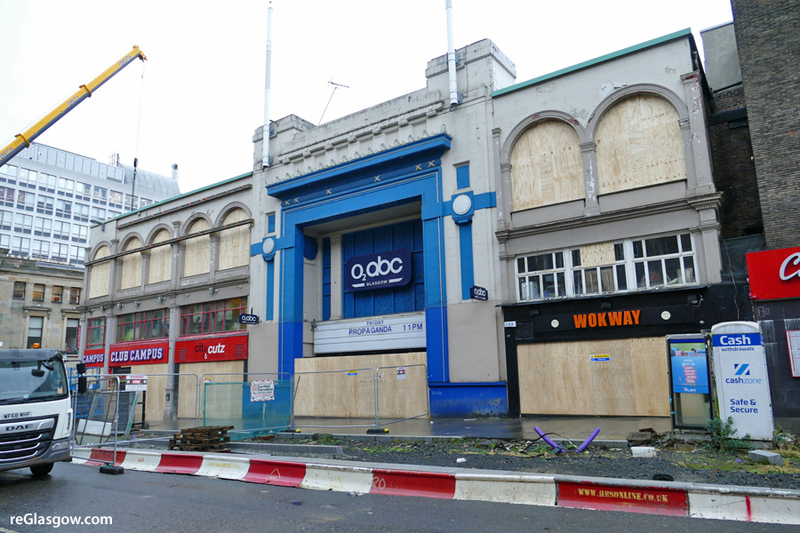 A building warrant application has been submitted to Glasgow City Council seeking to demolish the “substaintially fire-damaged” building at 326 Sauchiehall Street “in its entirety”. 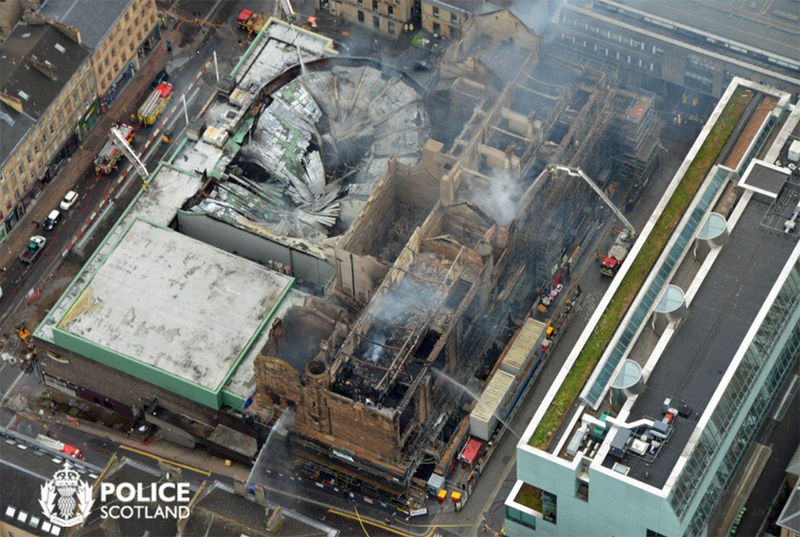 The historic structure — formerly the Regal Cinema — was devastated by the blaze which broke out in Glasgow School of Art’s Mackintosh building in June last year. 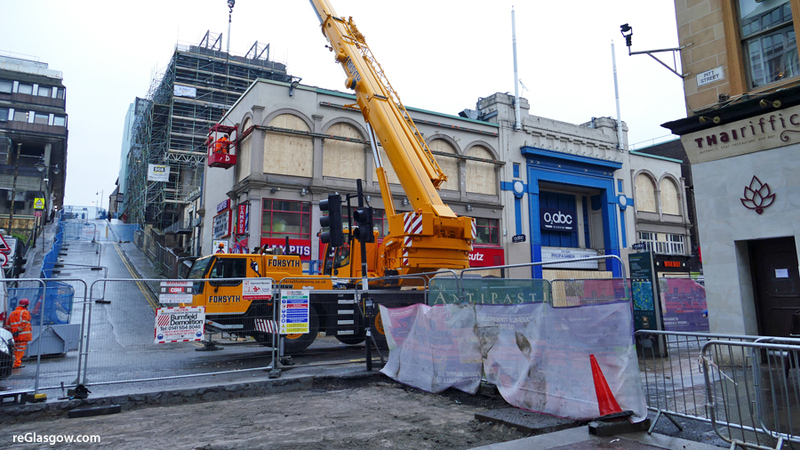 The venue announced last week that it had moved all forthcoming events to alternative venues in the city. 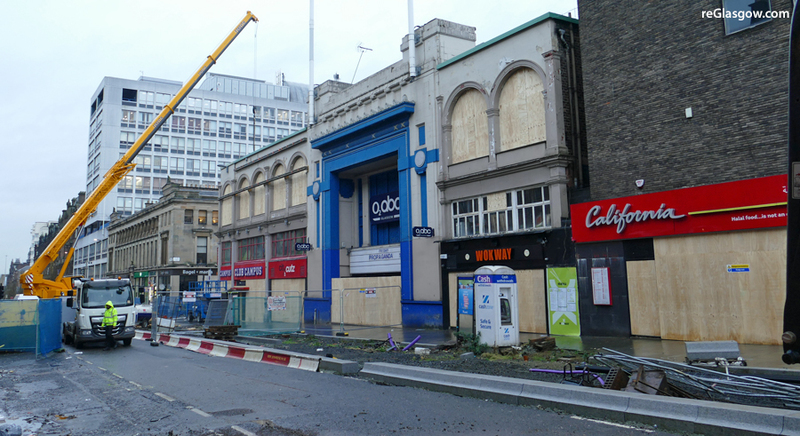 The 02 ABC site also includes the Club Campus bar. The demolition request is pending consideration by building standards officials.